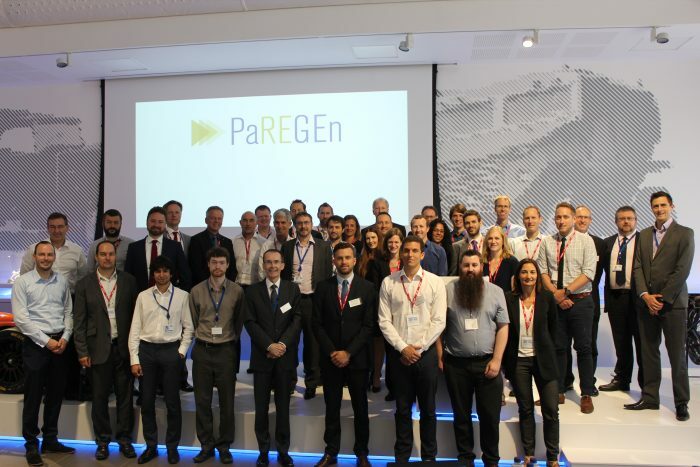 The second General Assembly of the PaREGEn (“Particle Reduced, Efficient Gasoline Engines”) project was held on 21 June in Shoreham-by-Sea, UK, hosted by Ricardo. During this meeting, all work package leaders presented the results achieved within the first nine months of the project and outlined the activities for the next period. PaREGEn had a successful start of the project and is still on track. Each of the work packages is working through its plan, co-operatively resolving any issues, producing its deliverables (just about) on time and managing risks professionally. Technical results are starting to be produced: the next few months will see each work package producing important deliverables, reports etc.